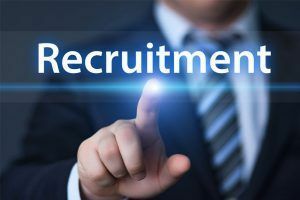 In this article we will discuss about Difference between Recruitment and Selection with its comparison. of candidates to fulfill vacant job position. Nature Positive process and induce more candidates for apply. Negative process because no of rejected candidates are more than selected candidates. 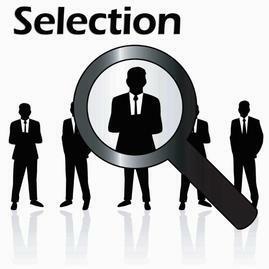 So we will discuss about Difference between Recruitment and Selection with its comparison. For any query comment below.